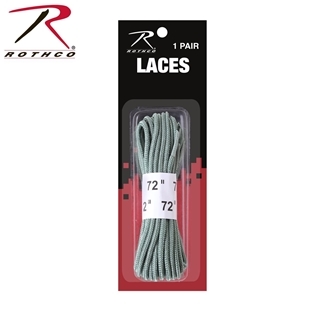 Rothco 72" Work Boot Laces feature heat formed tips which prevents the laces from fraying. 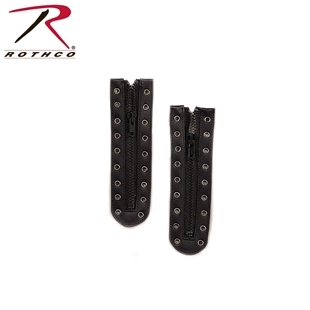 Rothco's zipper boot laces removes the haste of tying your boots. 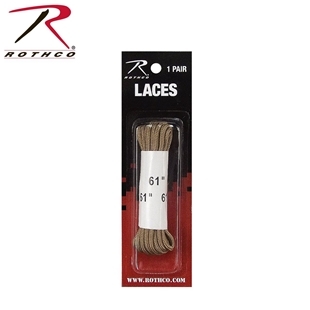 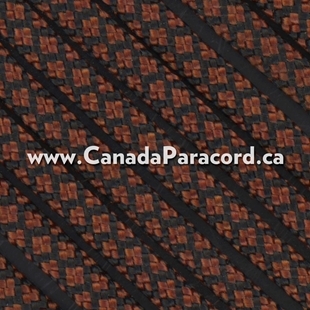 This pair of zipper boot laces fit nine hole combat and jungle boots.